← TerraTrike Rovers are in! 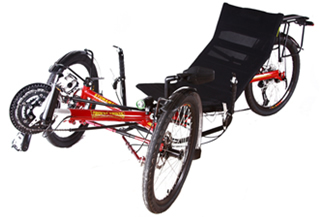 This entry was posted in Uncategorized and tagged Peddlers, recumbent trikes, recumbents, Trident. Bookmark the permalink.